Rancho San Francisco was established by Franciscan padres late in the 18th century, where they built an outpost (estancia) at Castaic Junction in 1804. The 48,612 acres were granted to the Del Valle family 35 years later. 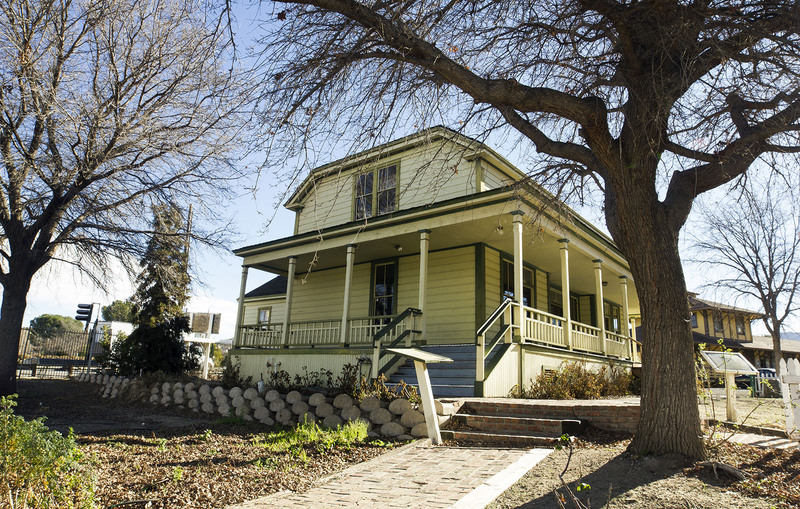 William Wolfskill, a renowned vintner and orchard owner purchased the acreage following the 1857 earthquake. Thomas R. Bard bought the property in 1865, acting as an agent for his uncle, Col. Thomas A. Scott. He may have erected the first structure, a small house with a basement. Henry M. Newhall bought the place at a Sheriff’s sale in 1875. He had the financial backing to make improvements, but the main, two-story front portion was probably ordered by his son, Gregory, in 1893. Gregory spent more time here than other family members. After his death in 1903, a younger brother, Walter Scott Newhall, visited often until he passed away in 1906. The house then became the ranch foreman’s residence. It was severely damaged during the 1971 earthquake, but repaired. 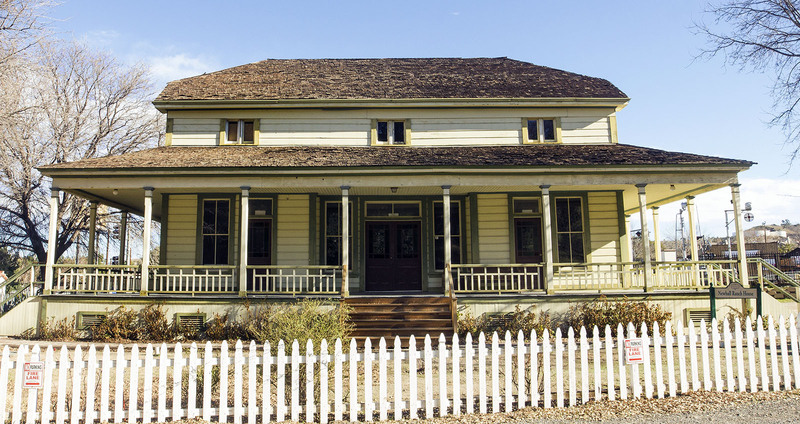 With a grant from the City of Santa Clarita, the house was moved to Heritage Junction during the nights of August 14 and 15, 1990. 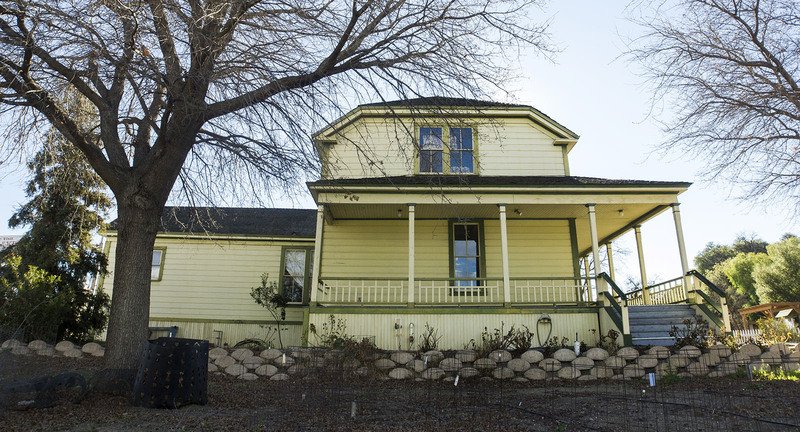 This two-story, stick Victorian house with gabled roof and 8′ wide veranda on three sides began as a shed-like structure built over a brick cellar. The original portion now houses the kitchen and was made with hand-hammered, square nails and rough-hewn redwood. The larger, gabled portion is also constructed of redwood, including its hand-chiseled, wooden gutters. The interior had been greatly modified, with its 14-foot ceilings lowered. It had three to four fireplaces, and wrought-iron registers for heat. 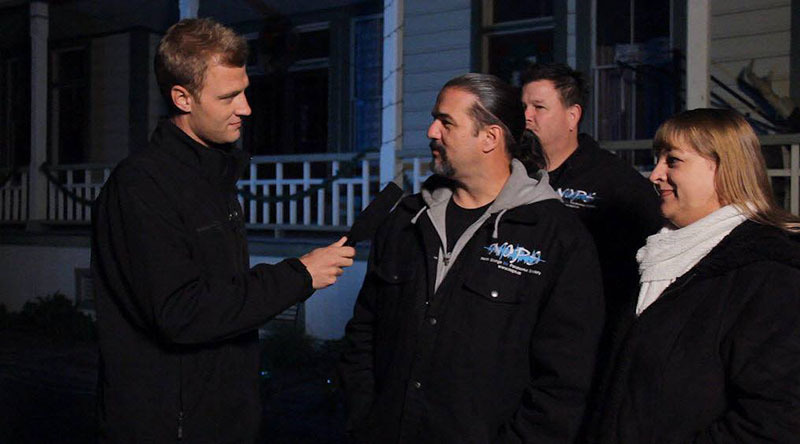 The entire home is approximately 4,000 square feet, and is said to be haunted by several spirits of the past.